Devin grew up in Fort Wayne, Indiana and felt called to youth ministry in high school. Since then, God called Devin to serve youth around the world through discipleship and meeting their holistic needs. His desire is to serve in contexts where Christianity is in the minority, and youth ministry is under-resourced. In 2015 and 2016 he served as an intern and intern leader with PYF, discipling displaced youth and empowering national youth workers. 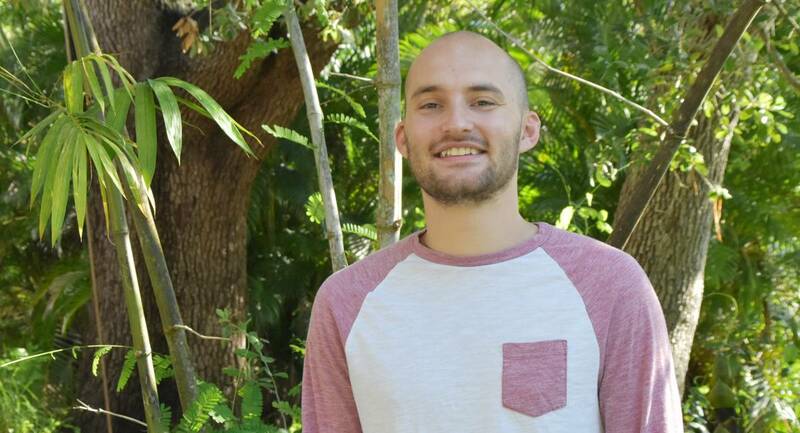 Through those opportunities, God made it clear that serving with Prosperous Youth Foundation (PYF) in Chiang Mai, Thailand was where he wanted him after college. He has been living and serving in Chiang Mai since early 2018. The PYF team is networking youth homes and providing them with resources, equipping youth workers, and discipling youth (ages 12-20) living without their parents in the city of Chiang Mai. Many youth come from tribal families who live in mountain villages, hours from schools, so they move to the city for an education while their parents stay in the village to work their farms. There is great need for this kind of ministryâ€”for the youth to have more adult interaction and to be guided and introduced to Christ. The potential outcomes are invaluable: decreased drug use, prostitution, poverty and high school drop-outs and a generation who knows Christ and has hope for the future! PYF What is a Youth Home? from Dayn Arnold on Vimeo.